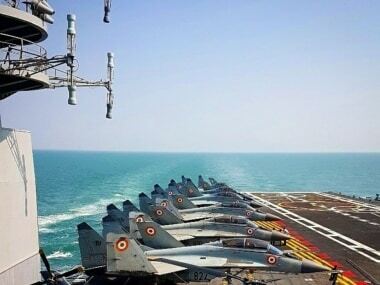 The Indian Navy said it had deployed its frontline warships, including nuclear submarines, near Pakistan waters in the Arabian Sea after Pulwama. 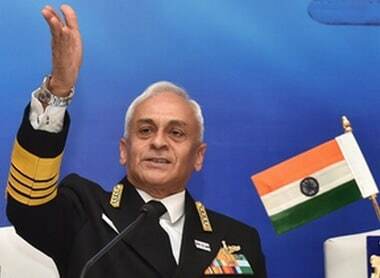 At his annual press conference, the Chief of Naval staff Admiral Sunil Lanba addressed several issues and made a number of announcements. 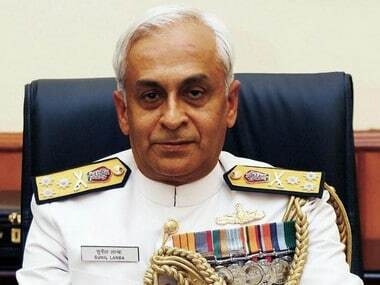 Indian Navy Chief Admiral Sunil Lanba on Monday called on President Abdul Hamid and Prime Minister Sheikh Hasina, who expressed her country's willingness to share the Indian Navy's expertise in ensuring the maritime and coastal security. 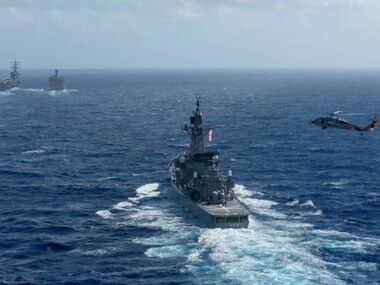 India and the US have a shared interest that their navies provide security which guarantees a peaceful and prosperous Indo-Pacific region, the US Navy chief has said. 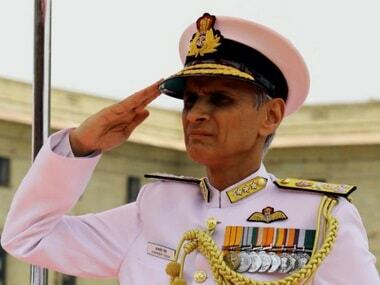 Indian Navy chief Admiral Sunil Lanba will be visiting the US from March 19-23, an official statement said. 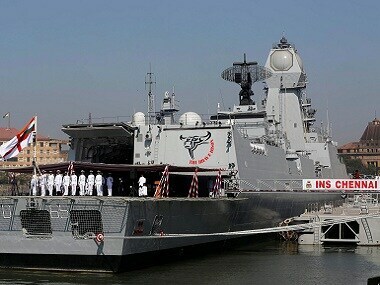 Maldives has declined India's invitation to participate in the biennial naval exercise Milan, which starts 6 March, Navy Chief Admiral Sunil Lanba said.